Companies are constantly discovering creative ways to use blockchain technology, just look at Oscar Mayer’s Bacoin. 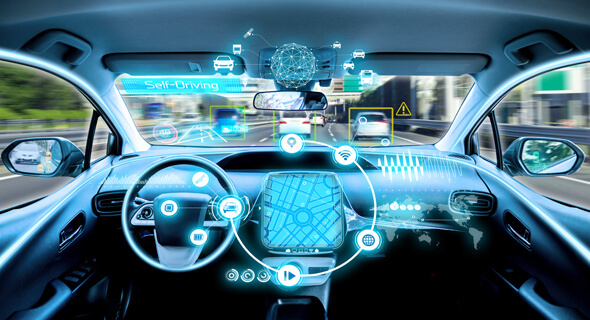 Car companies are no exception, as they are always looking for innovative technology to set them apart from the competition. Along with this competition, car manufacturers are looking at using cryptocurrency to solve some of the problems that impact our daily lives. Here are just a few auto giants putting the pedal to the metal with crypto. According to data company Inrix, the average US commuter spends 42 hours in traffic a year. Thankfully, Ford is working on a possible solution to that depressing statistic. The American car manufacturer filed a patent for a system involving the exchange of crypto tokens and car-to-car communications. Ford’s patent states that traffic congestion occurs when “reduced flow is compounded due to the psychology of human drivers who focus on their individual travel time preferences.” The patent proposes a plan to work around these individual preferences with a “Cooperatively Managed Merge and Pass (CMMP) system. Through the exchange of CMMP tokens, the priority in traffic would switch from the individual to the group flow rate. For example, one car could occupy slower lanes of traffic while another car would merge into their own lane and pass. The car that sacrificed their individual time would receive tokens from other participating vehicles. Bad traffic has plagued cities around the world for a long time, and we do not seem to be anywhere close to a solution. 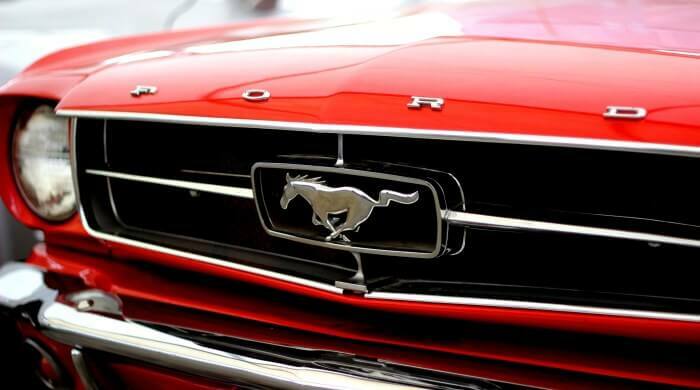 But Ford’s use of blockchain technology is an encouraging step in the right direction. Making the tedious act of tracking mileage interesting to drivers is a challenge. That’s why companies like BMW are looking at using tokenized rewards systems, or gamification. This year, BMW Innovation Lab teamed up with crypto startup DOVU to solve the issue of tracking mileage. 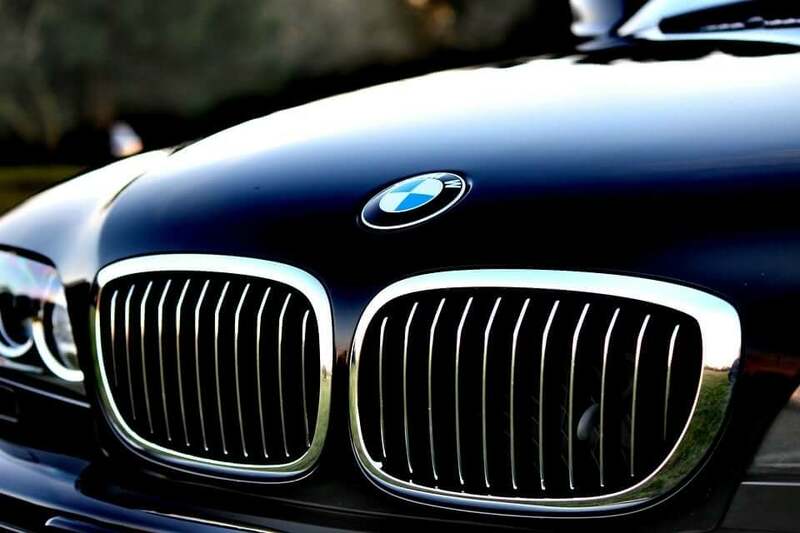 BMW makes most of their money by preserving the market value of leased vehicles, and isolating car mileage is the most important element to determine the resale value. In the gamified system BMW and DOVU created, drivers will be rewarded DOV for taking a snapshot of their dashboard a specific time each week. Drivers also receive streaks and earn more tokens for maintaining regular use. They even planned a leaderboard for consistent users, but did not have enough time to implement this. Gamifying the act of keeping track of your mileage was just one small test for the blockchain technology. DOVU and BMW are still looking at other ways they can influence driver’s behaviors through tokenization. Tired of being eco-friendly without getting any recognition? Well Daimler AG, the parent company of Mercedes-Benz, has got you covered. During the Mobile World Congress 2018 in Barcelona, Daimler AG presented its own rewards program based around their new cryptocurrency, MobiCoin. The program will reward drivers for environmentally friendly driving habits. This would include habits such as coasting to a stop, switching the engine to Eco mode, and maintaining a low-speed. The vehicle shares these eco-friendly driving habits with an app, which keeps track of how many MobiCoins the driver has earned. Having a certain number of MobiCoins, the driver becomes eligible to win prizes. Prizes range from a trip to Berlin’s Fashion Week to a trip to the MercedesCup Final. It’s hard to consistently practice eco-friendly habits. However, cryptocurrency rewards from companies like Daimler AG are a great incentive to keep drivers feeling environmentally responsible. Maybe one day you will even get rewarded for your good recycling habits, so keep it up eco-warriors. Some of the applications Porsche is implementing include locking and unlocking doors with an app, granting temporary access to guests to open your vehicle, and improved data logging. The technology can even go as far as improving the abilities of driverless cars. Porsche believes that the services developed in blockchain are fast and secure. A car connected with blockchain can make a direct offline connection–that is, without redirection through a server. The process of locking and unlocking a car with an app is six times faster than before. 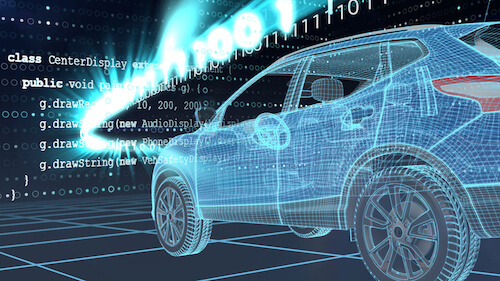 Car data is also stored on the blockchain securely, i.e. guest access authorization. Porsche is the first company to completely fuse blockchain technology with cars. They are looking at a wide range of capabilities through crypto tech, and it will be interesting to see what ideas they come up with.